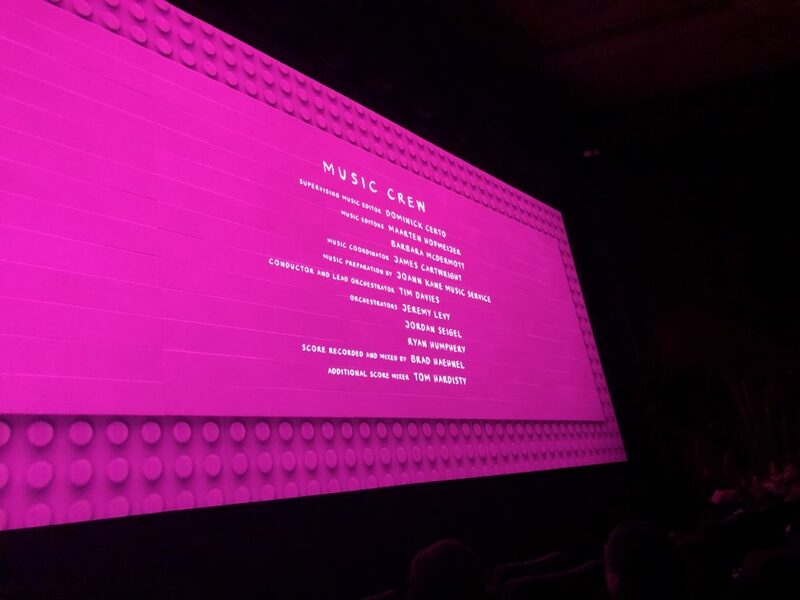 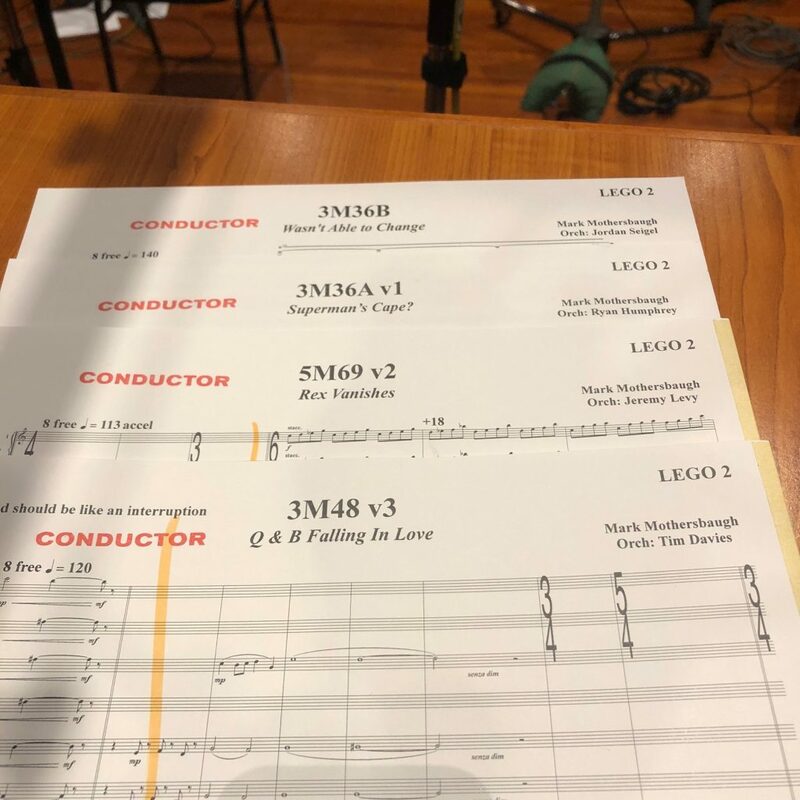 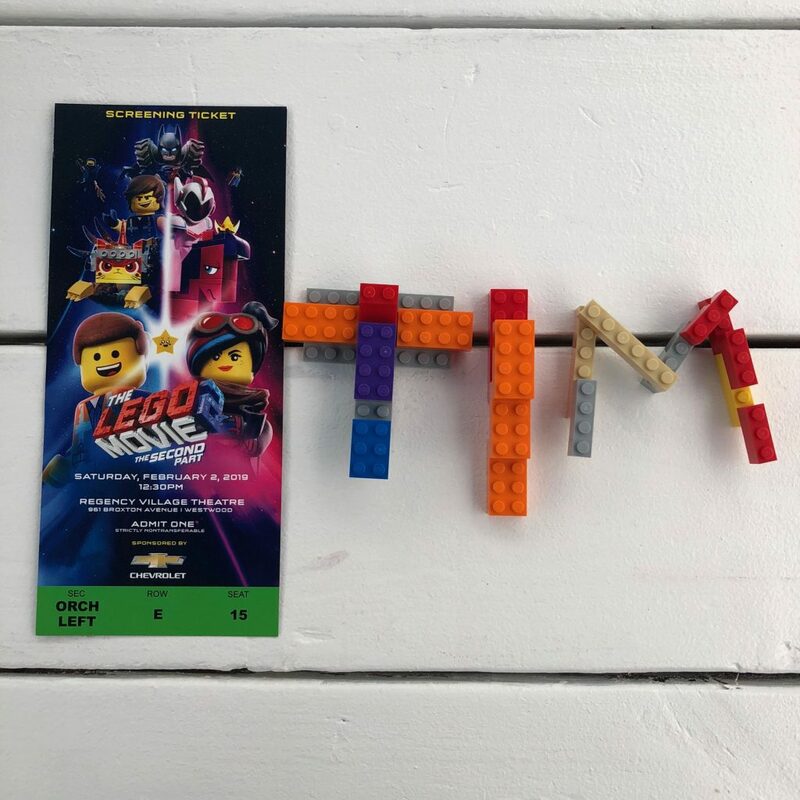 I had a blast orchestrating and conducting the LEGO 2 score for Mark Mothersbaugh. 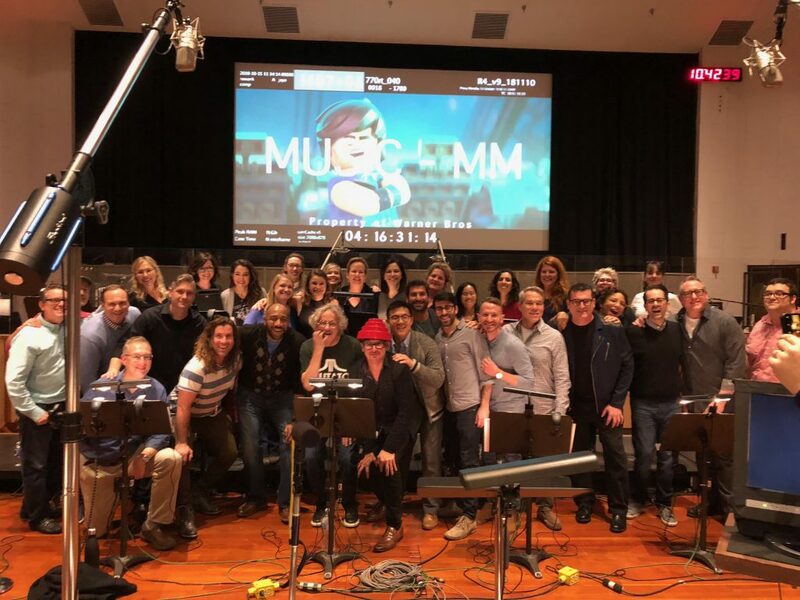 Incredible work by you and your team. 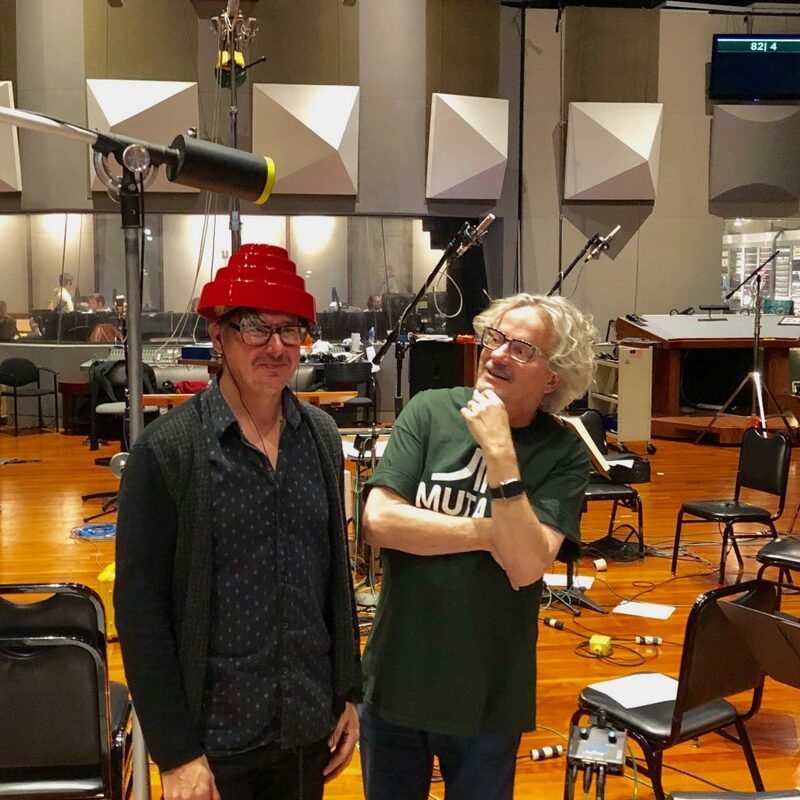 I bet it’s a blast working with Mothersbaugh’s inspired, and often unorthodox, writing.